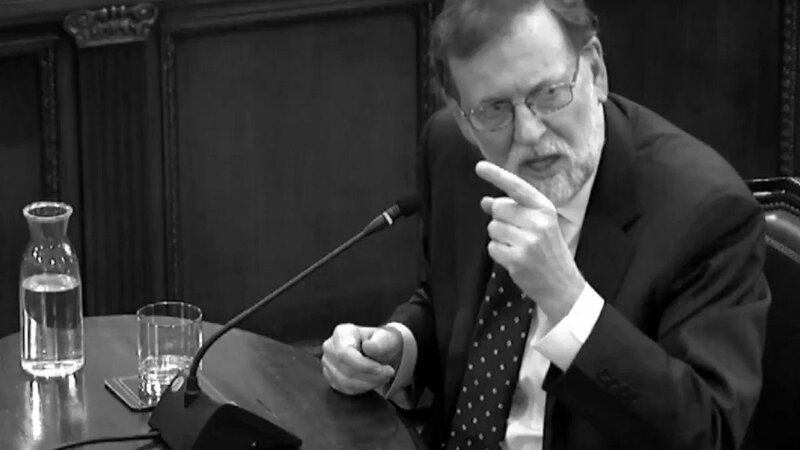 ⚫In recordings made in his office revealed by ⁦@publico_es⁩, then Interior Minister, #FernándezDíaz says: "The President knows"
Audio from @Moncloa_com shows that #PP interior minister Fernández Díaz sent officers to NY to investigate allegations #Podemos received funding from Venezuelan govt. Hugo Chavez' ex-finance minister was offered #Spanish nationality and new ID for info. 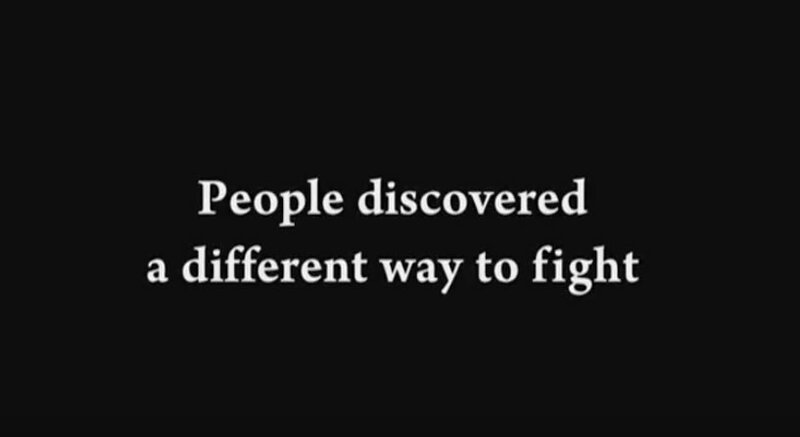 Insp. 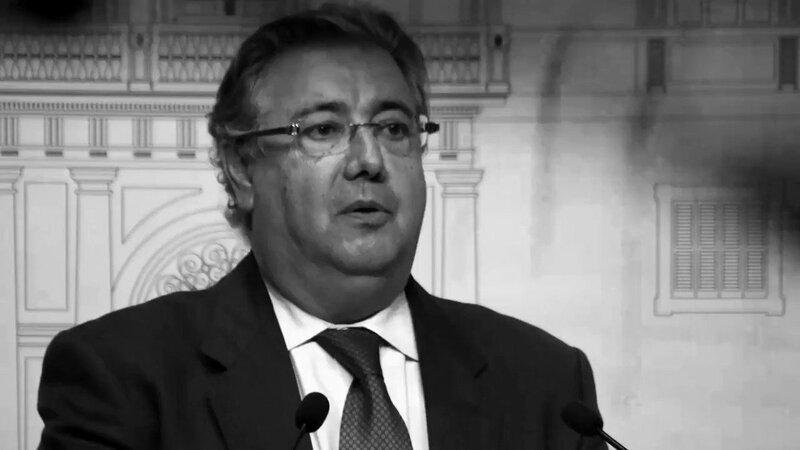 Fuentes Gago, attaché to #Spanish embassy in the Netherlands, & top fraud squad officers secretly recorded Isea & his lawyer at the meeting in the #Spanish consulate. Chavez's ex-confidant had fled to the US & was concerned for his family's safety. "A witness who doesn't tell the truth in his deposition in court shall be punished with imprisonment of 6 months to 2 yrs and a fine of 3-6 months"
"A witness who doesn't tell the truth in his deposition in a court case shall be punished with imprisonment of 6 months to 2 yrs and a fine of 3-6 months"
"A witness who doesn't tell the truth in his deposition in a court case shall be punished with imprisonment of 6 months to 2 years and a fine of 3-6 months"
Putting aside the trial of the separatist leaders, there is much else to clarify, especially re foreign perception of events in #Catalonia and #Spain and the class divide. A few thoughts - thread begins here / abro hilo (en inglés). 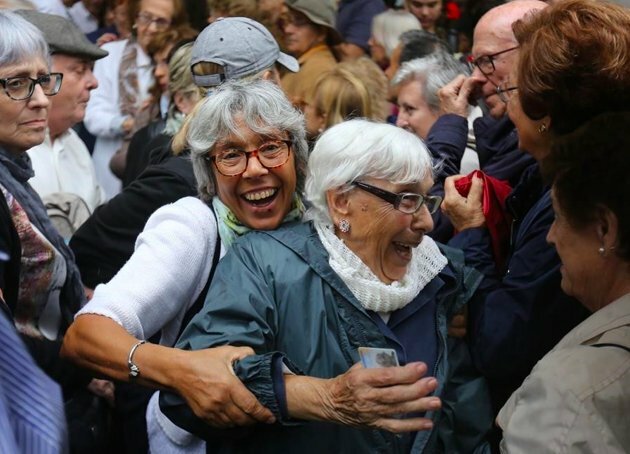 As the generations that lived through WW2 and the post-war reconstruction begin to disappear forever, Europe is once again at something of a turning point, socially and politically. The last thing a forward-looking Europe needs now is a resurgence of petty regionalisms and ethno-nationalisms. It has too much else to deal with, what with an immigration crisis, a decaying America, a disoriented and departing UK, and a resurgent Russia. 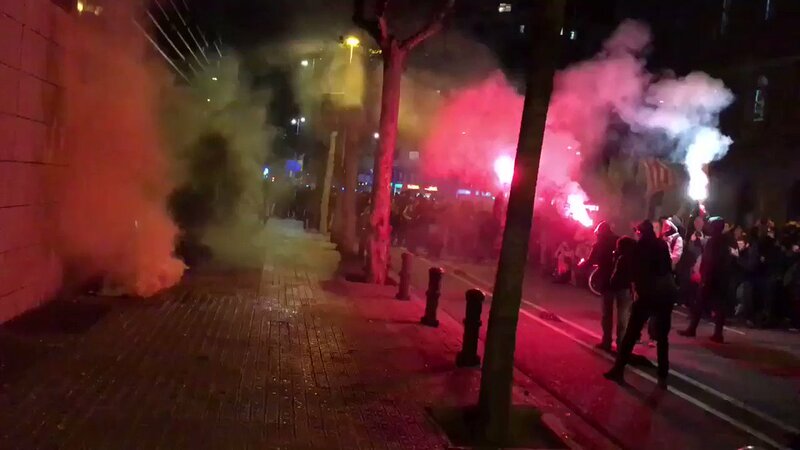 #Update: Smoke, flares and Fireworks, is being thrown and launched at the small European Commission building in #Barcelona right now to protest for the captive political prisoners, and the unjust treatment of #Catalonia independence movement of #Spain. 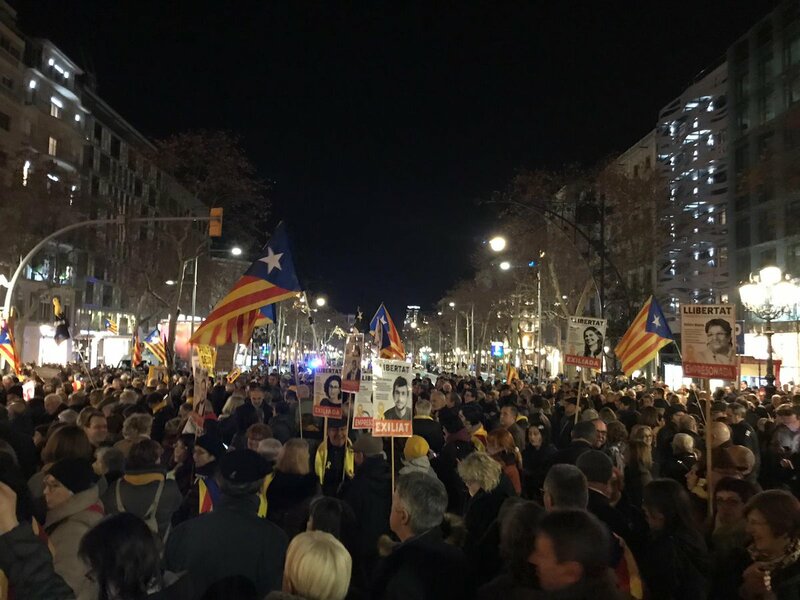 #Update: Lots of people in front of the European Commission office in #Barcelona right now protesting and occupying the streets around the building. 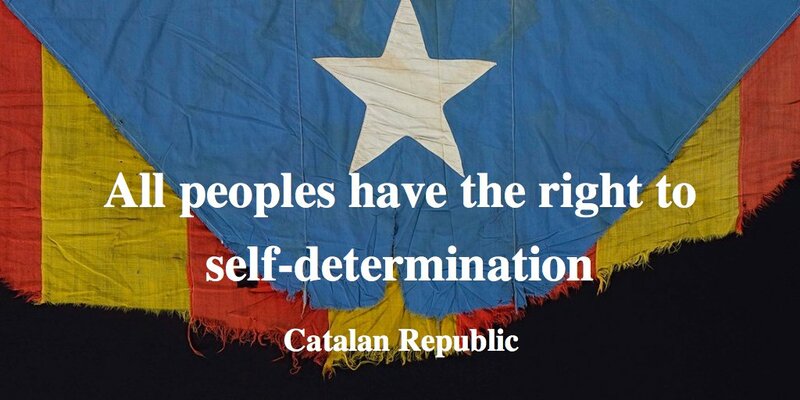 For protest of the captive political prisoners, and the unjust treatment of #Catalonia independence movement of #Spain. 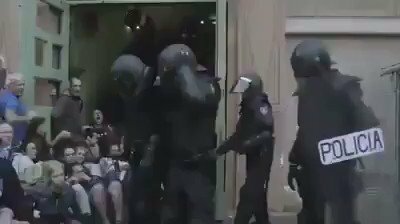 Do you remember this video of during the #Catalunya independent protests, during the voting referendum! 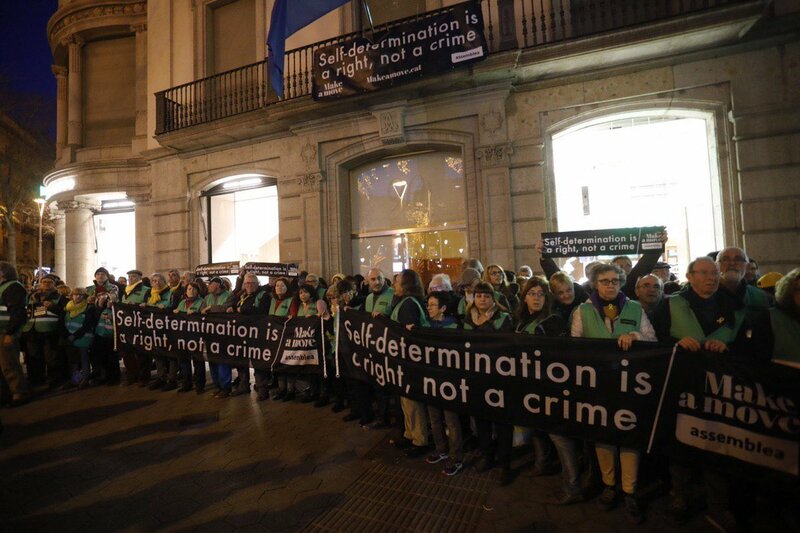 Where Spanish police officers wounded 900 protestors and used extensive police force? 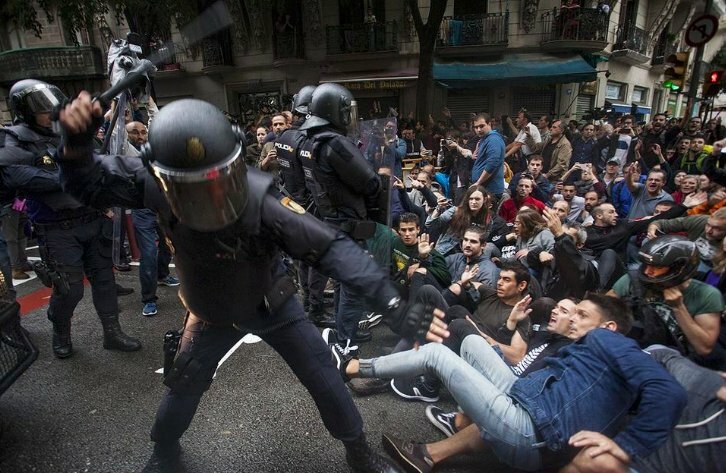 The EU condemned Spain after 1 week, where is the #EU now for the French police violence? Tweet of former Belgian Prime minister "Charles Michel"
"No eren els favorits, però van desafiar un imperi. 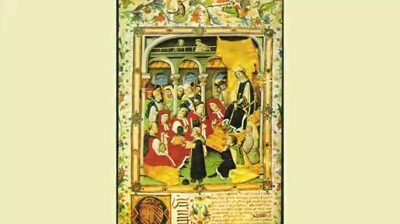 Van guanyar els seus drets i això va canviar el destí de les Nacions. No eren violents però no eren passius." 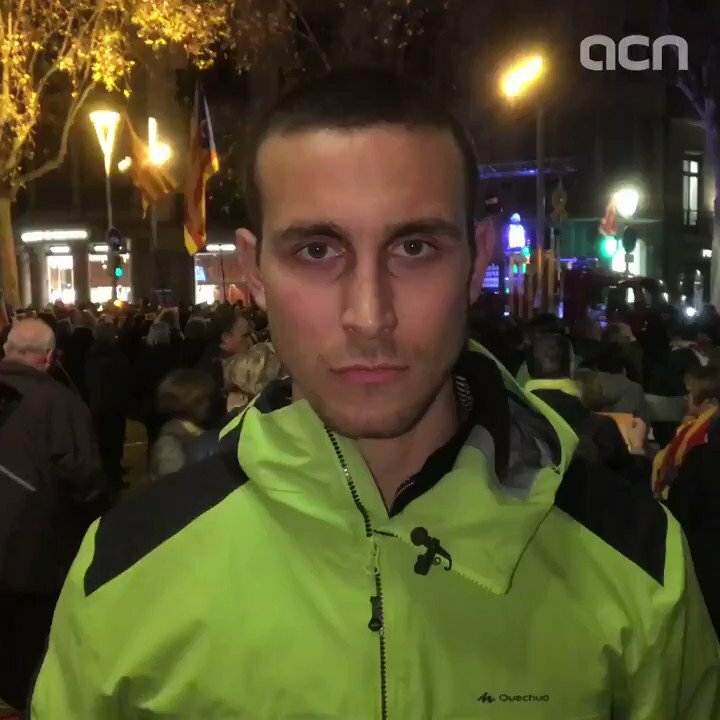 si et copegen en una galta, posis l’altra. 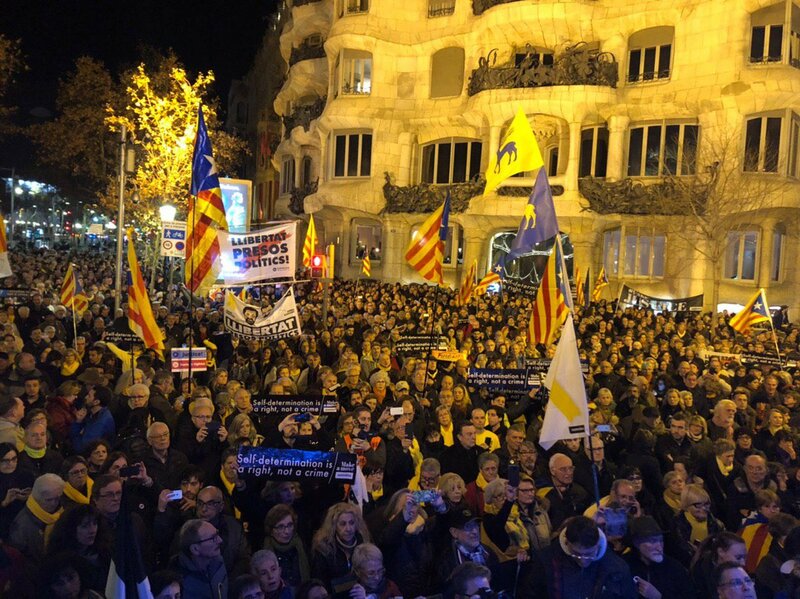 I no facis res més." Estáis haciendo un trabajo enorme, os damos las gracias y os animamos a seguir !! 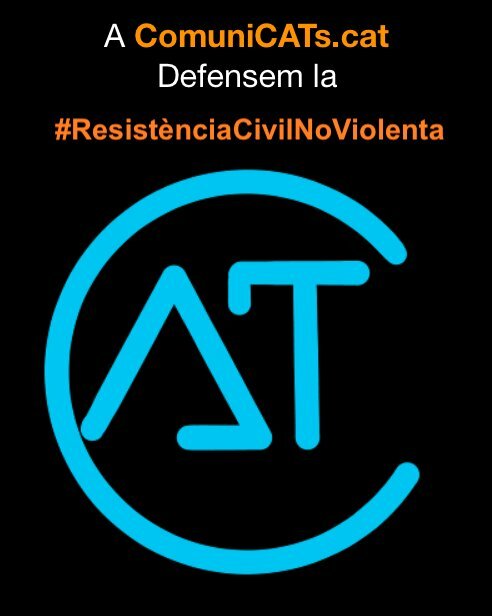 En este hilo os dejamos nuestros últimos artículos para quien necesite argumentos Reales. 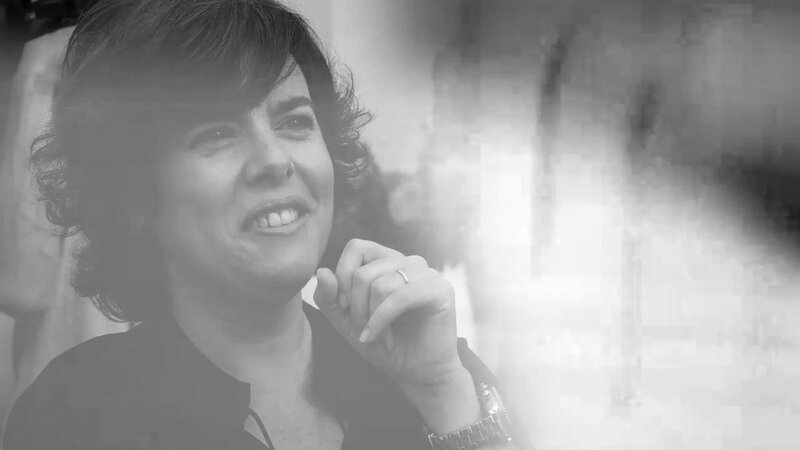 "En este artículo queremos exponer los argumentos favorables a que podemos acogernos como pueblo para ejercer este derecho universal y democrático. Definimos y mostramos cuáles pueden ser los argumentos a debatir." 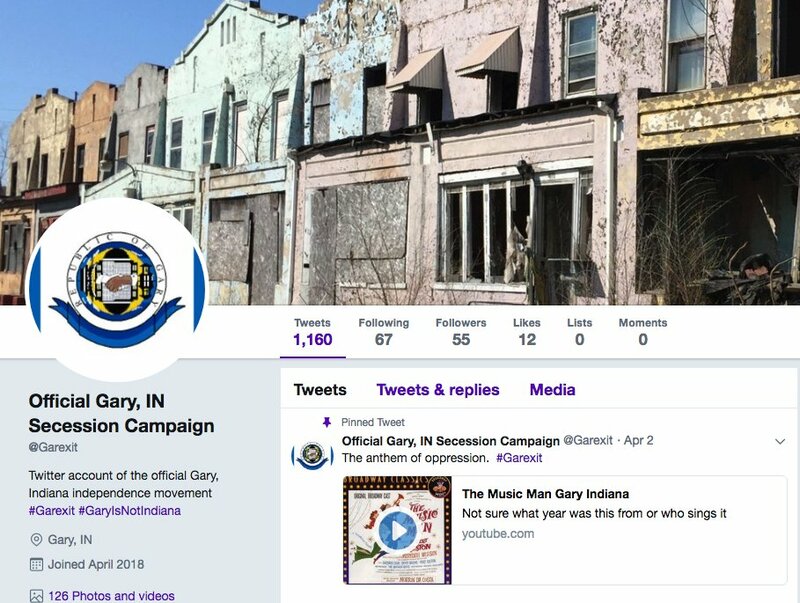 Meet @Garexit, the official Twitter account of the Gary, Indiana secession campaign. 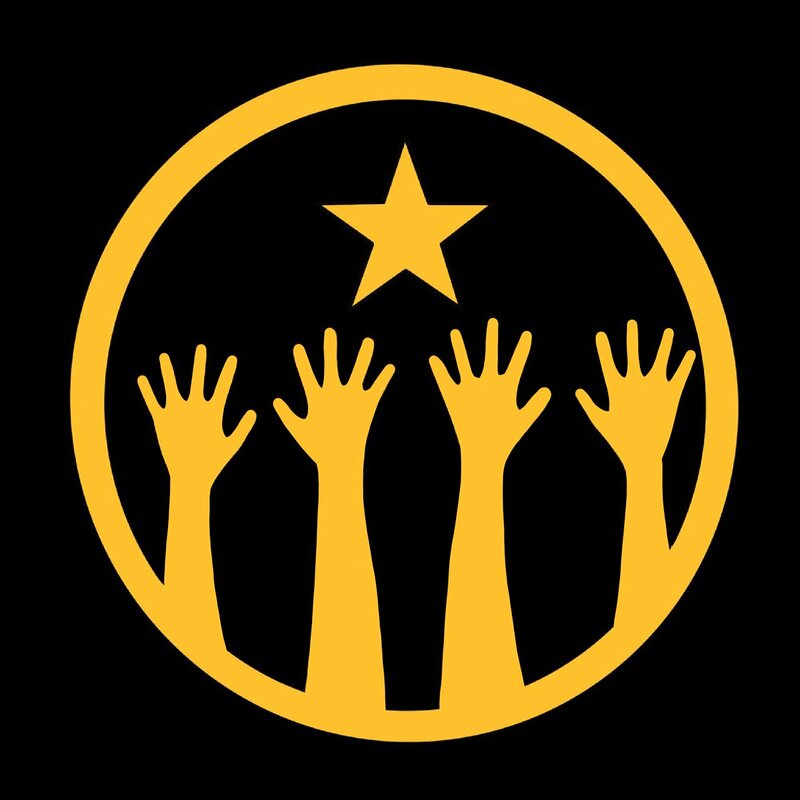 If you live in Gary (or anywhere else) and have never heard of this movement, that's not surprising, as we made it up in early April. 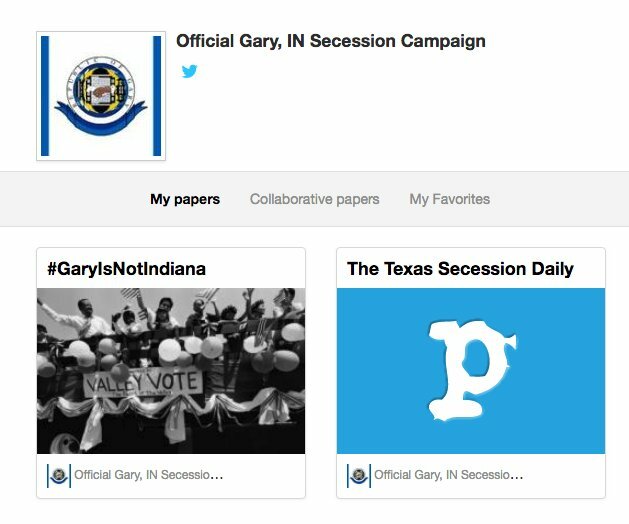 We decided to use @Garexit to test a couple of the social media automation services we've seen used by other bots, and simultaneously gauge the online activity around various secession movements. We started with paper.li. This service is a search-based news aggregator. 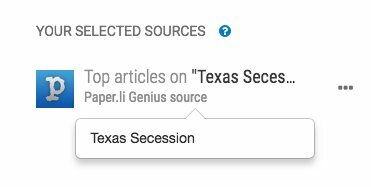 We configured it to gather articles based on the search terms "Indiana secession movements" and "Texas secession", and to link the articles on Twitter. On @KRLS Puigdemont: "In Belgium he’s got his friends from the Flemish nationalist party, which is the nearest thing to fascism that exists in Europe." O relato pró-Espanha é, na maioria das vezes, fascista. 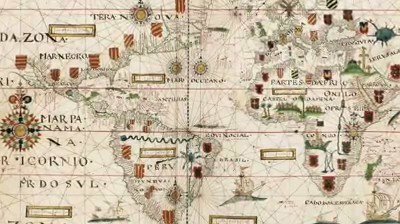 É a de uma Espanha com um passado glorioso e de conquistas (se esquecem que perderam todas as colonias nas Américas, África e Ásia) e, mesmo dizendo que a "Cataluña es España", tratam os catalães como "eles", como inimigos. 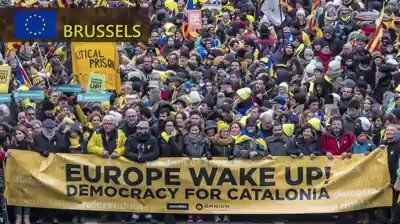 El redactor de discursos del secretario gen de la ONU Ban Ki Moon, sobre @KRLS "Si un líder político puede ser arrestado en cualquier lugar de Europa por razones que parecen ser esencialmente políticas, este es un desarrollo profundamente preocupante." 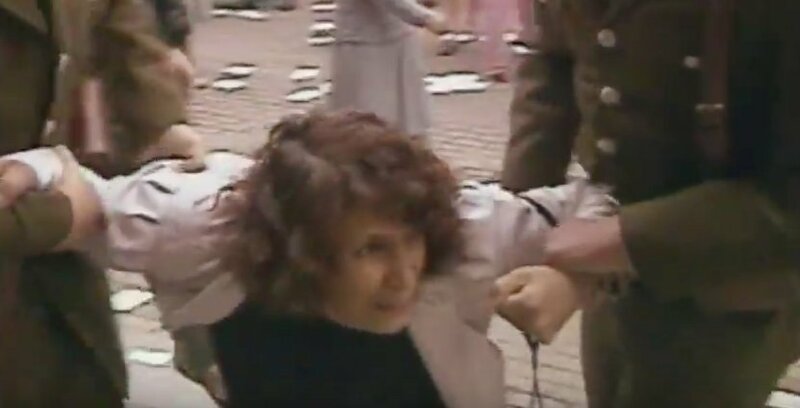 3/ Importantly, the legal process includes the right of an individual subject to proceedings under the 2003 Act to oppose extradition in the courts - it is important that @scotgov says nothing to prejudice the integrity of that process.